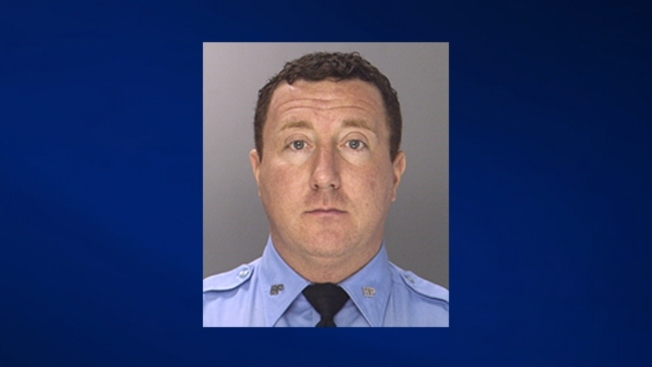 A Philadelphia police officer has been arrested and charged with assaulting his girlfriend in their home. Police said 41-year-old Michael Alice turned himself in to authorities Thursday. The 12-year veteran is charged with assault, reckless endangerment, false imprisonment and related offenses. Investigators said Alice and his girlfriend got into a verbal altercation that turned physical in May. He's been suspended with intent to dismiss.